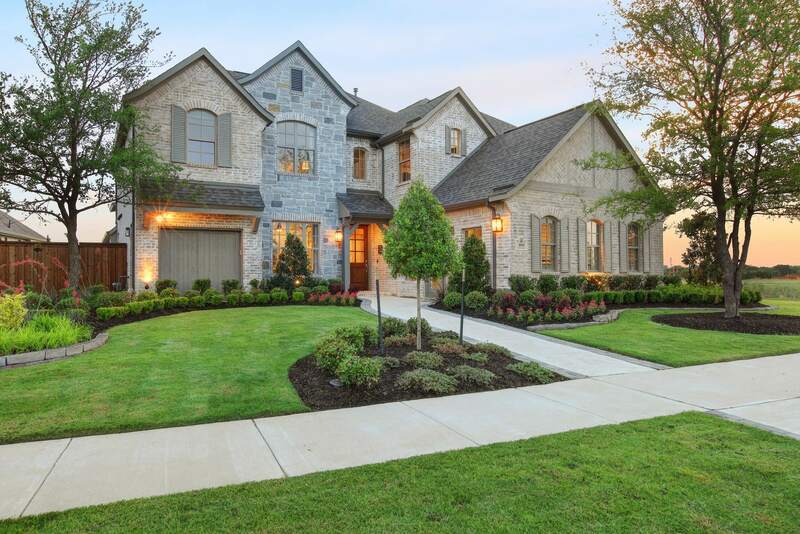  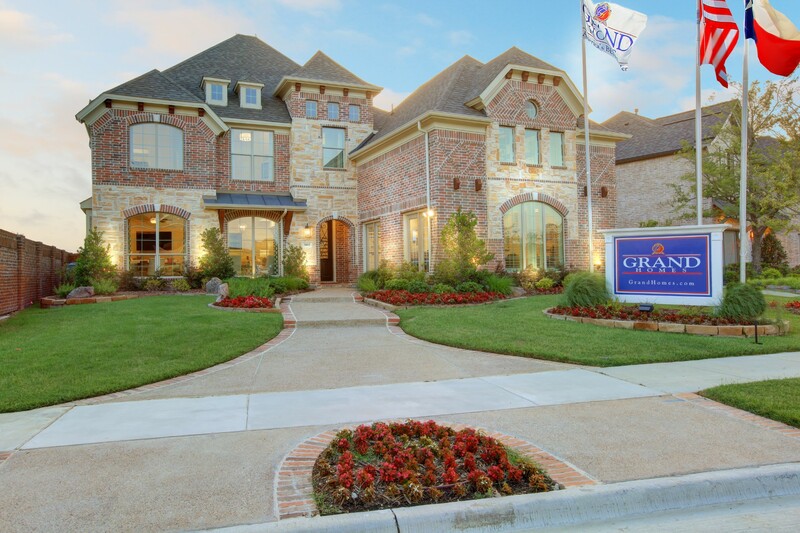 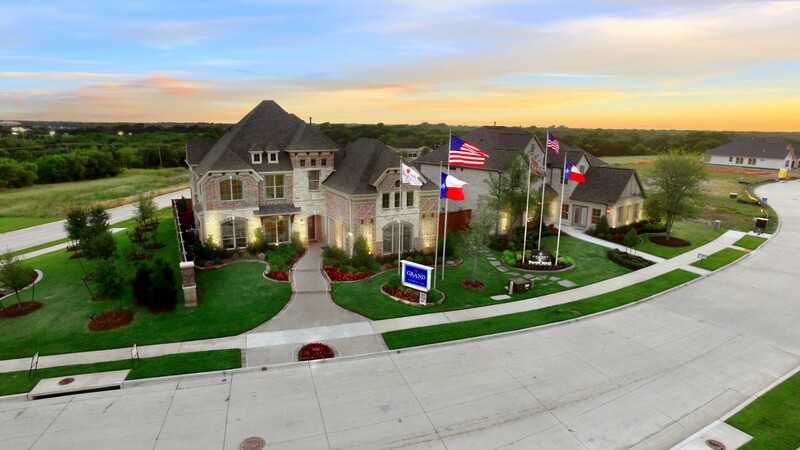 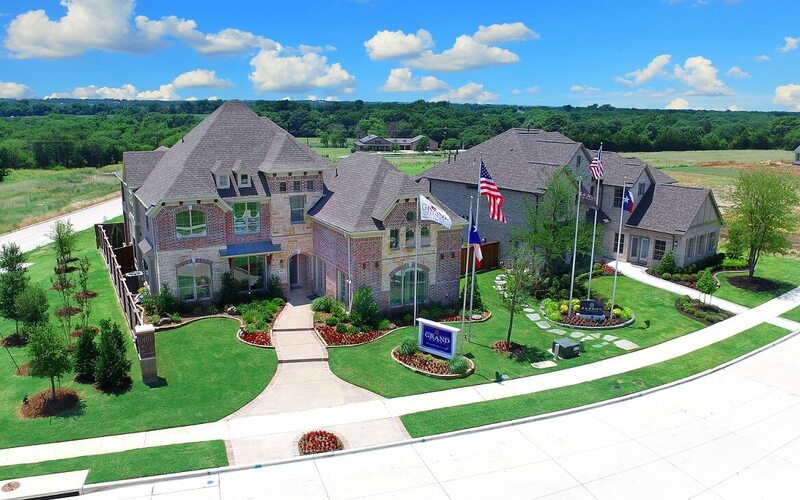 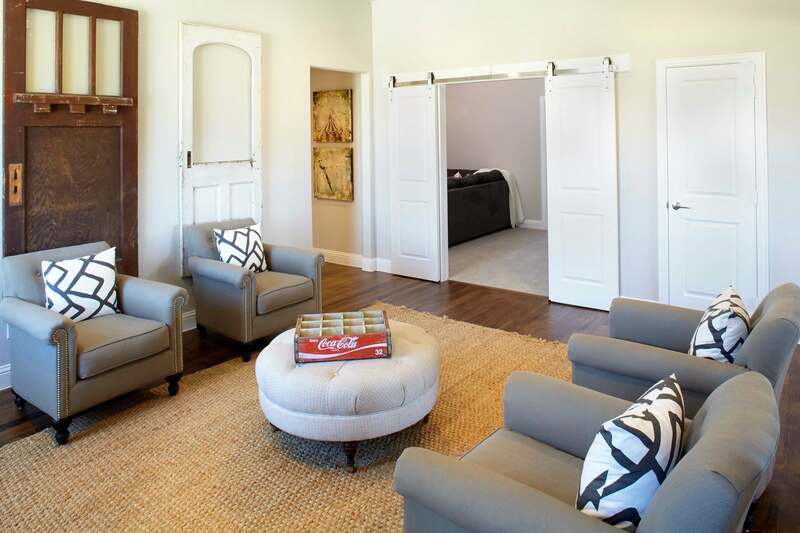 Homes at Wilmeth Ridge are built by some of the area’s most renowned homebuilders—Grand Homes and Saxony by Shaddock Homes. 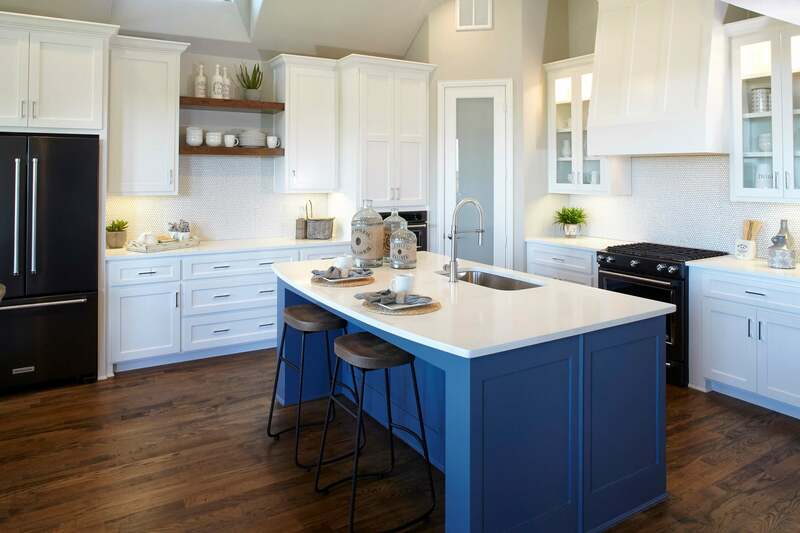 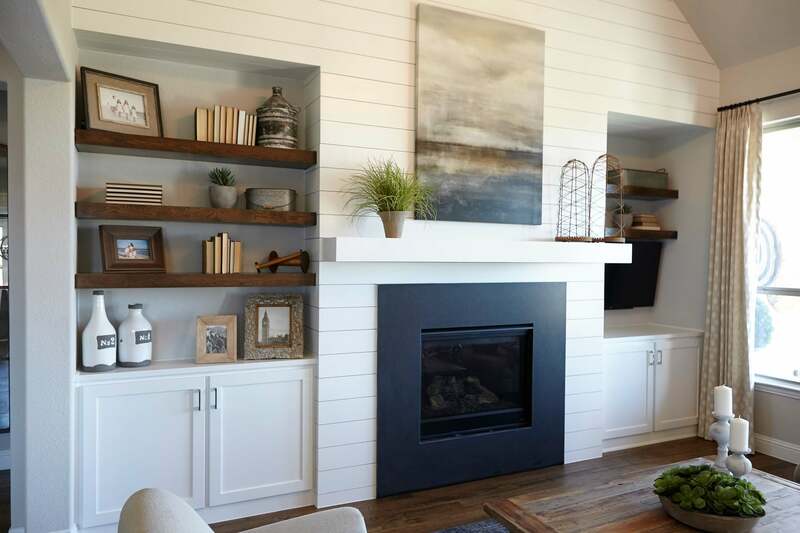 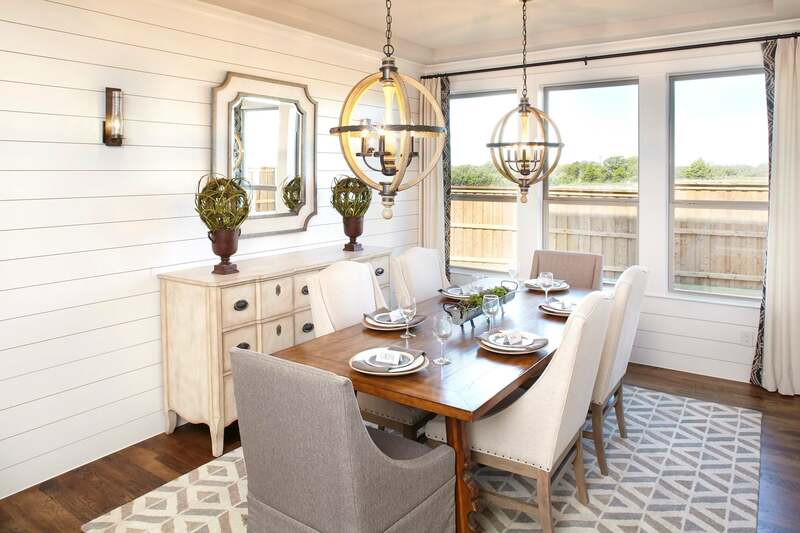 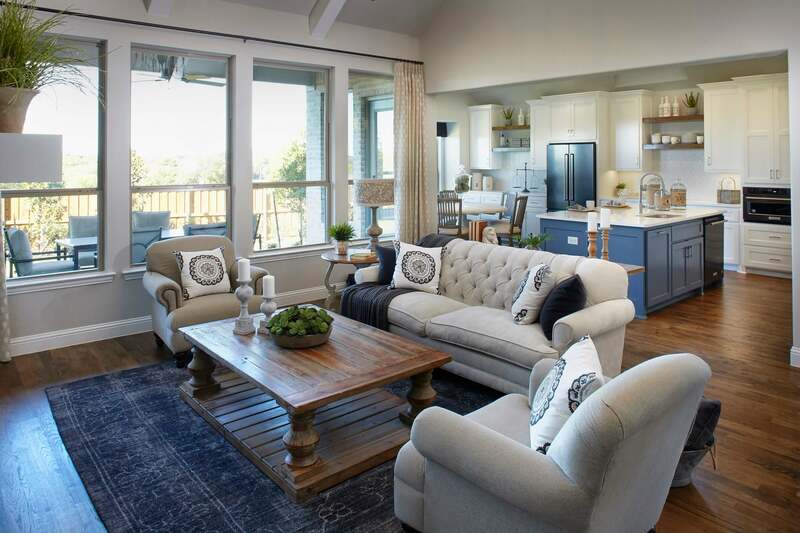 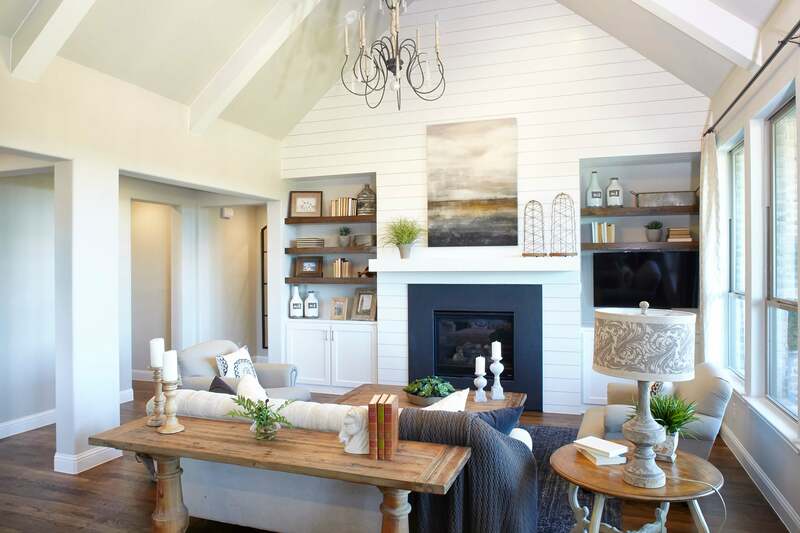 Known for their quality craftsmanship and innovative new home designs, these builders will feature some of their most awarded layouts, interior finishes and a variety of new home construction options. 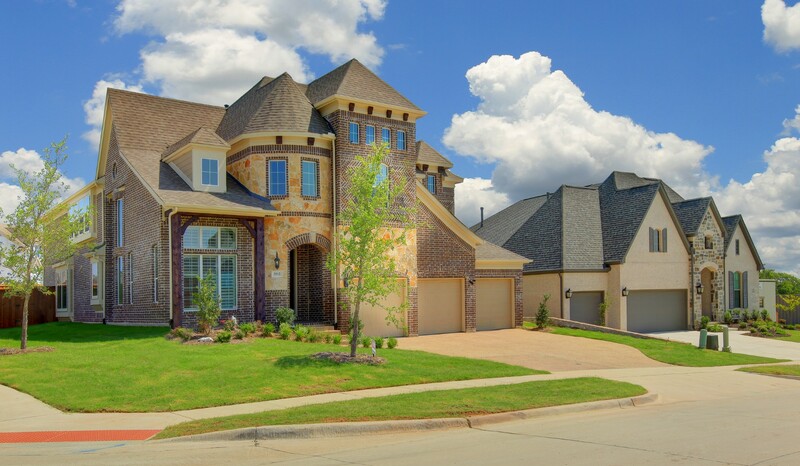 Choose from more than fifteen different new home designs and tailor each part of the home to fit your unique lifestyle. 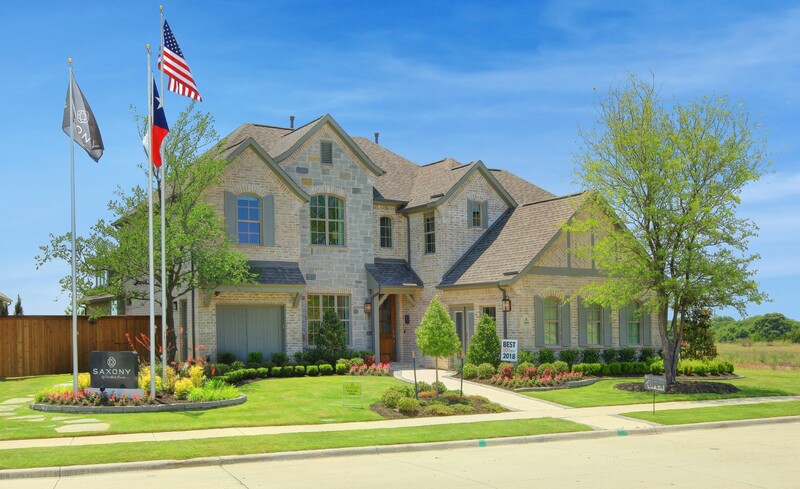 Enjoy knowing that your home will be the perfect fit for you and that its value will endure the test of time.